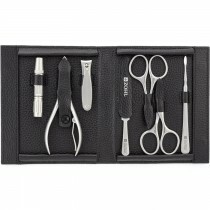 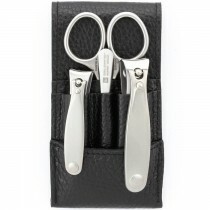 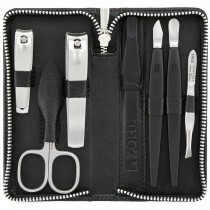 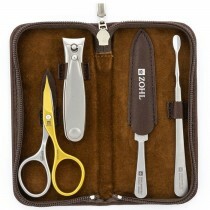 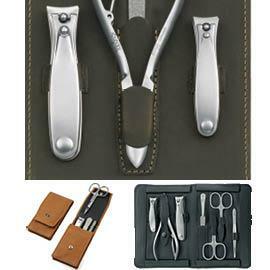 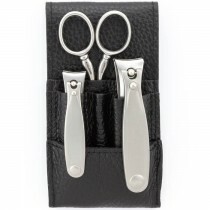 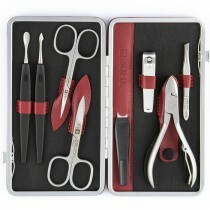 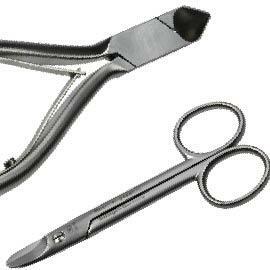 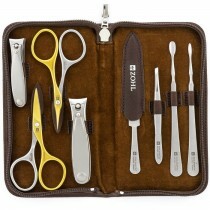 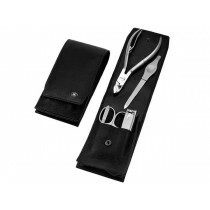 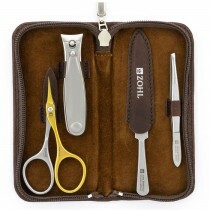 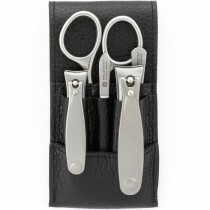 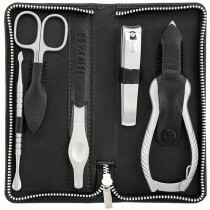 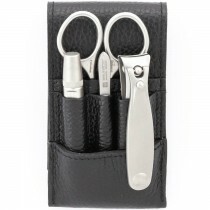 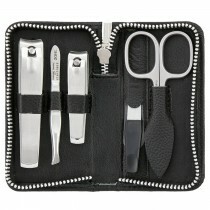 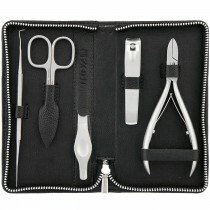 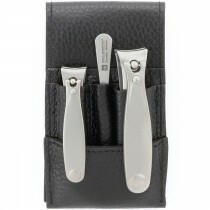 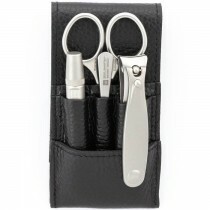 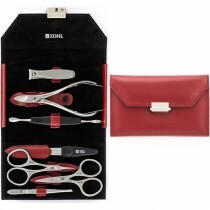 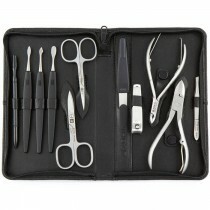 German pedicure sets and high quality podiatry clippers are the best Christmas gift ideas for those who like the look of well presented toes. 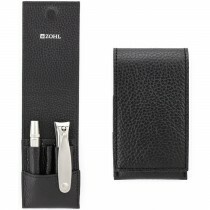 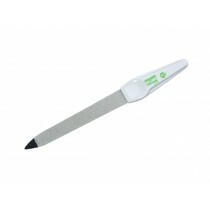 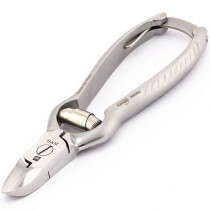 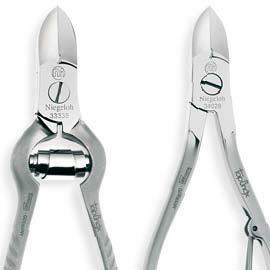 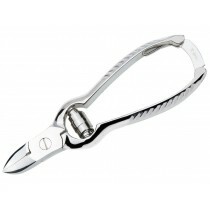 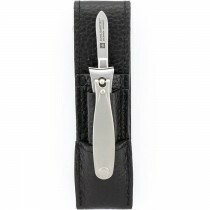 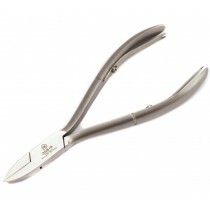 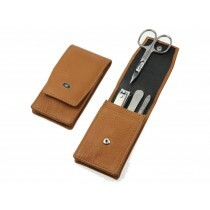 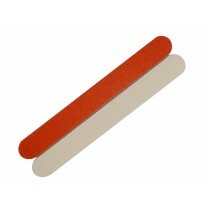 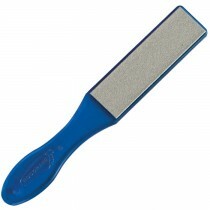 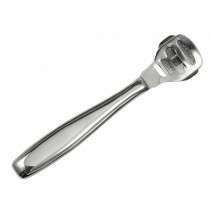 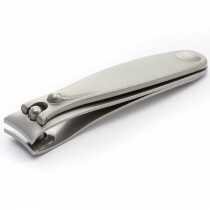 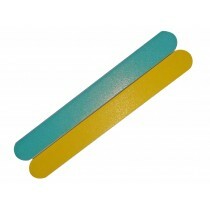 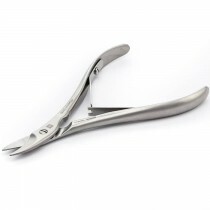 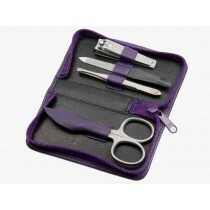 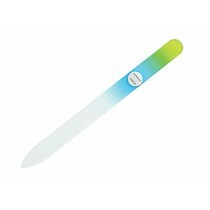 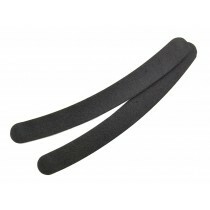 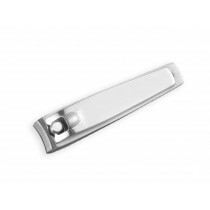 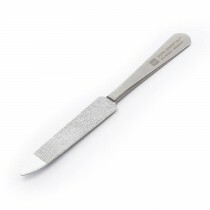 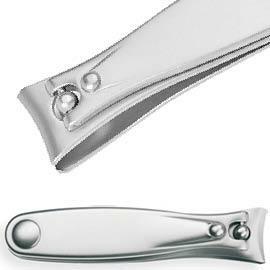 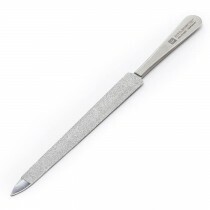 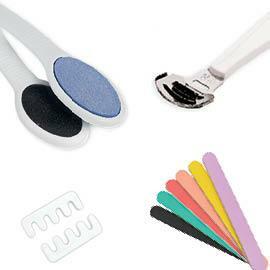 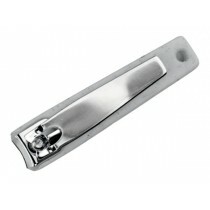 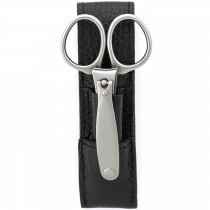 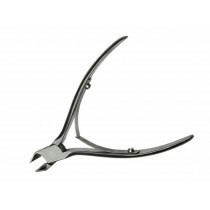 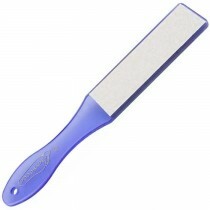 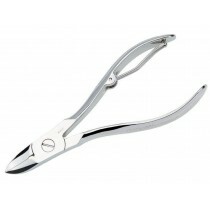 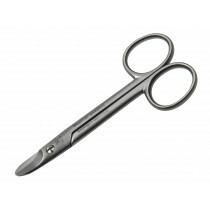 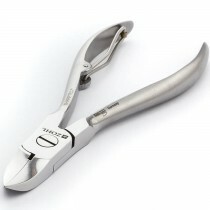 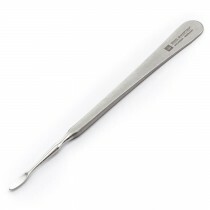 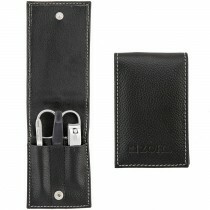 Made from fine steel in the land of the world's best cutlery, they are perfect for trimming thick toenails thanks to perfectly sharp cutting edge. 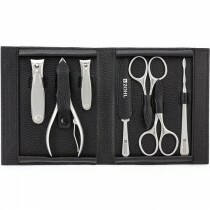 If your nail care requires strong, precise and durable nail cutters, you will be delighted with German pedicure tools from our exquisite collection. 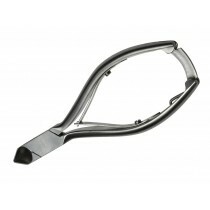 Fantastic Christmas gift ideas for anyone who likes quality foot care. 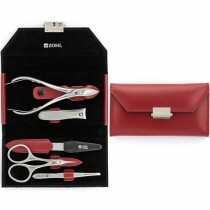 FREE Shipping Australia wide via Australia Post.